Things are looking prettier in pink! 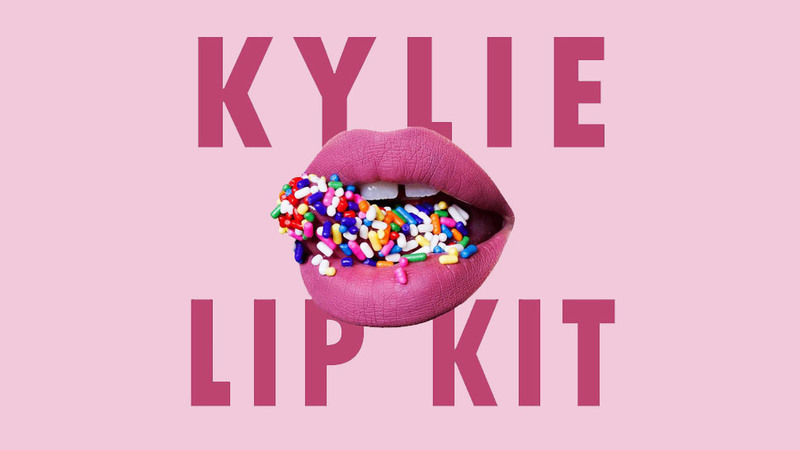 Last year, Kylie Jenner released her highly anticipated lip kit which sold out in a matter of minutes after it was released on her website. 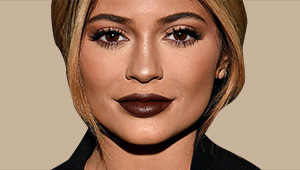 The original collection showcased three different lip liners and liquid lipsticks that come in three shades of brown, namely Dolce K, Candy K, and True Brown K.
As part of her upcoming Valentine collection, the 18-year-old reality TV star announced a few days ago that three new shades are coming up. She took the news to social media, asking her fans to help her name the pretty pink lipstick. In the end, the name “Posie K” won the bid. Call us obsessed, but we can’t wait for your new colors, K!